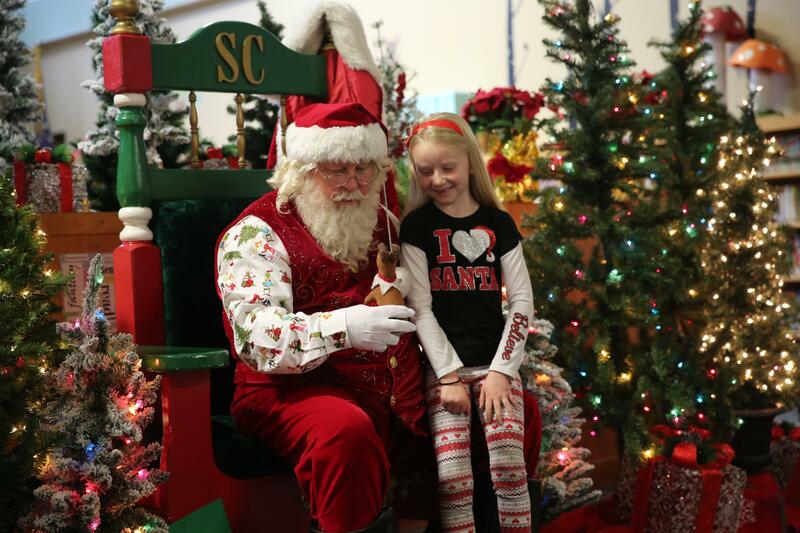 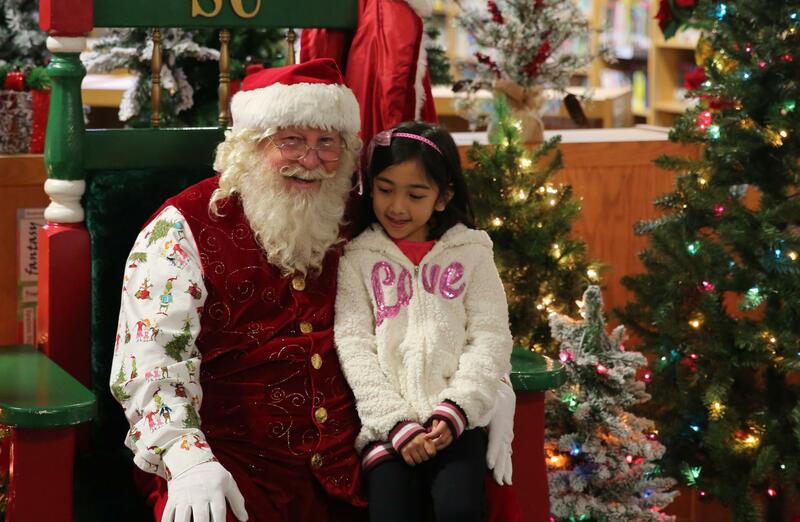 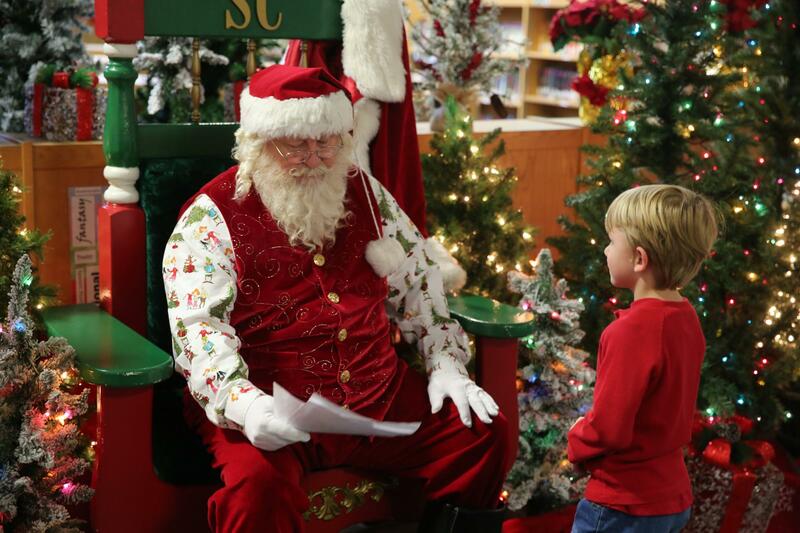 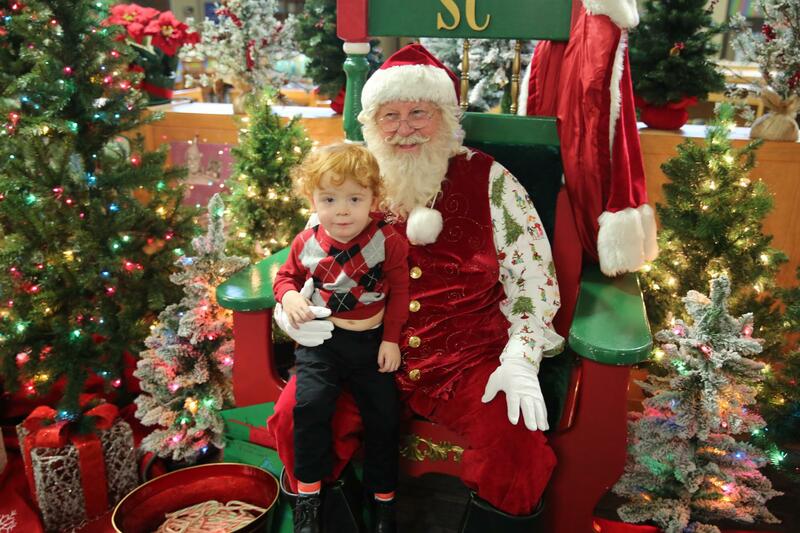 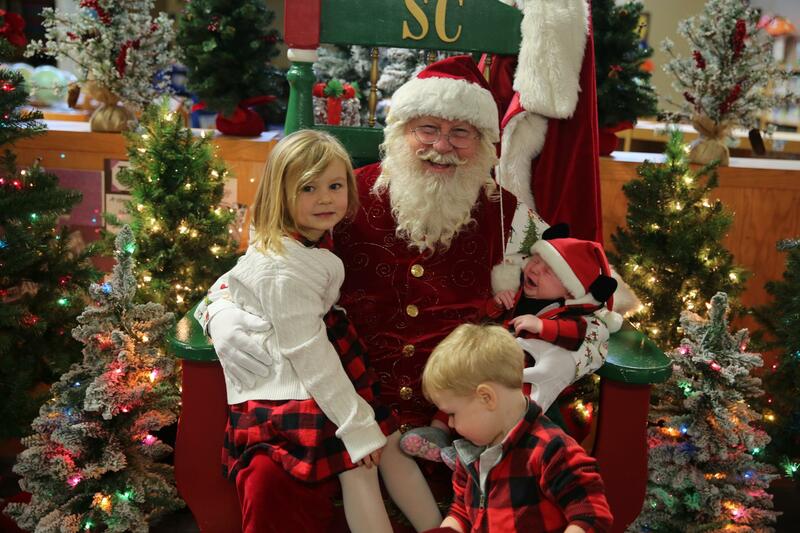 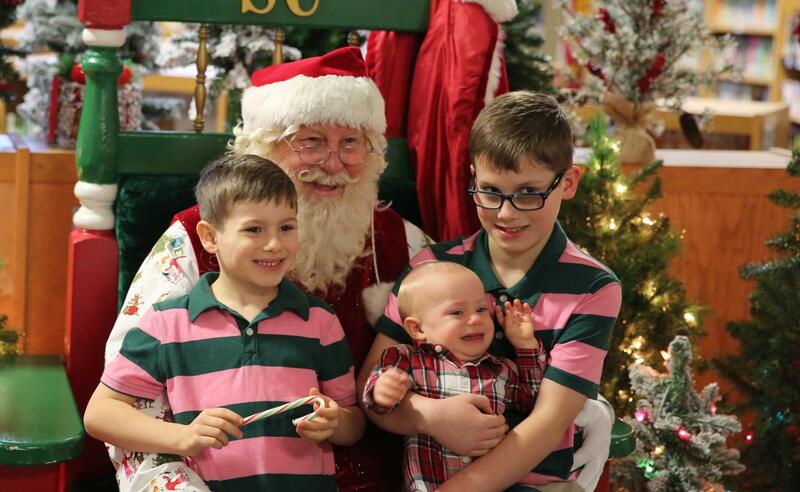 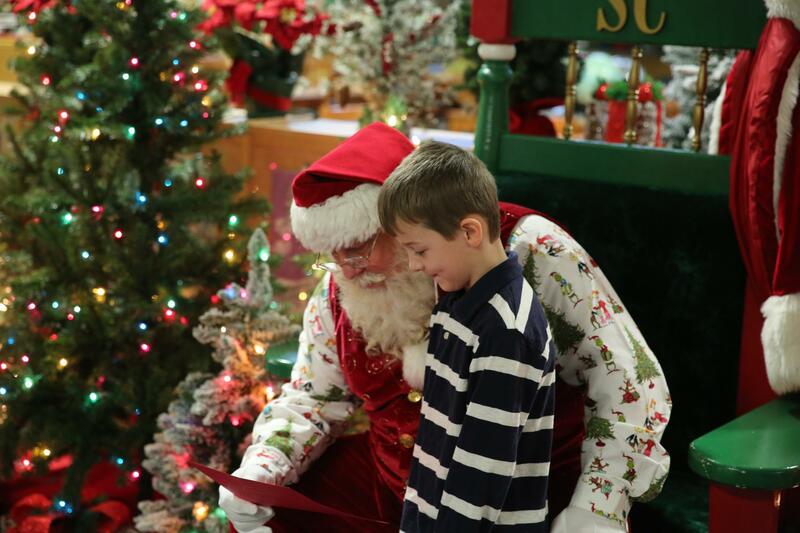 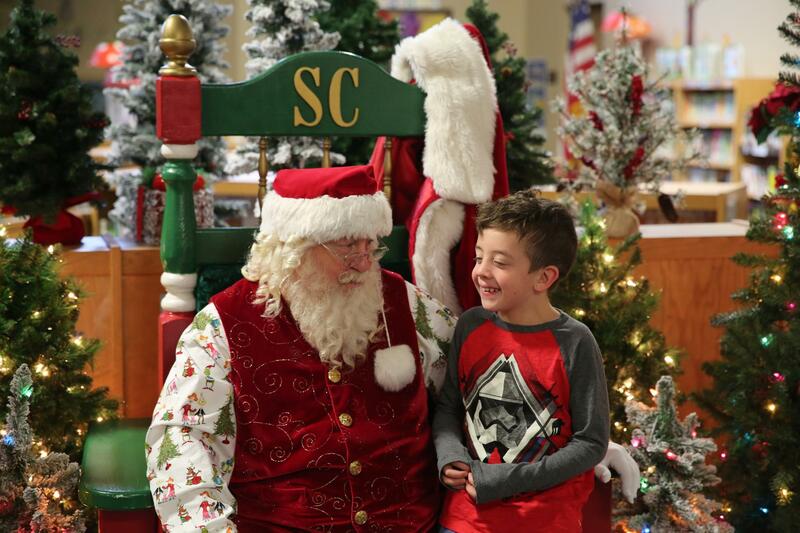 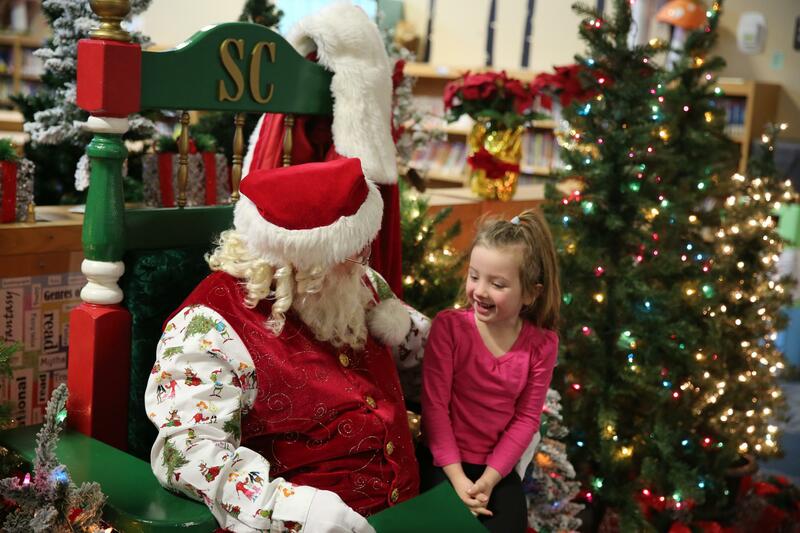 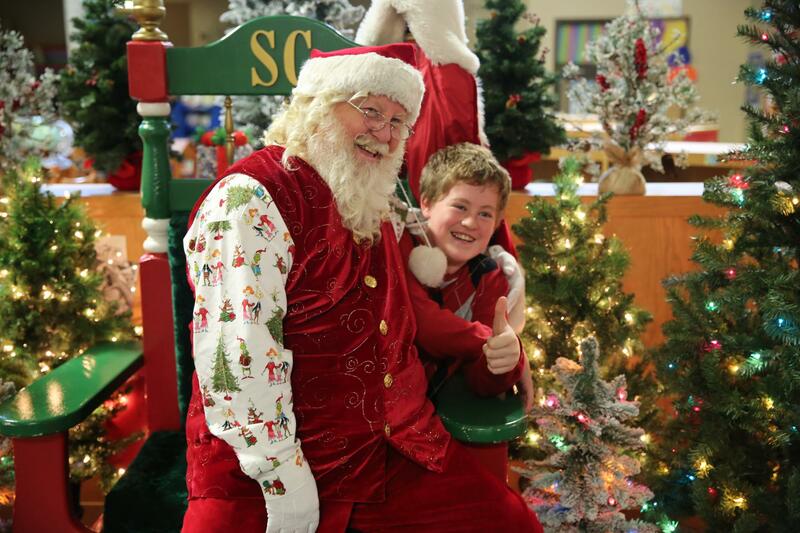 Breakfast with Santa has been a holiday tradition for more than 35 years at P-H-M and this year was no exception! 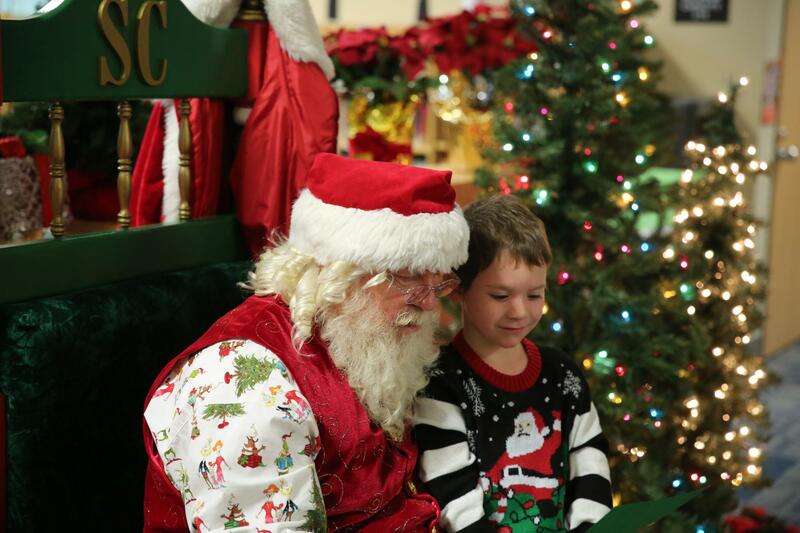 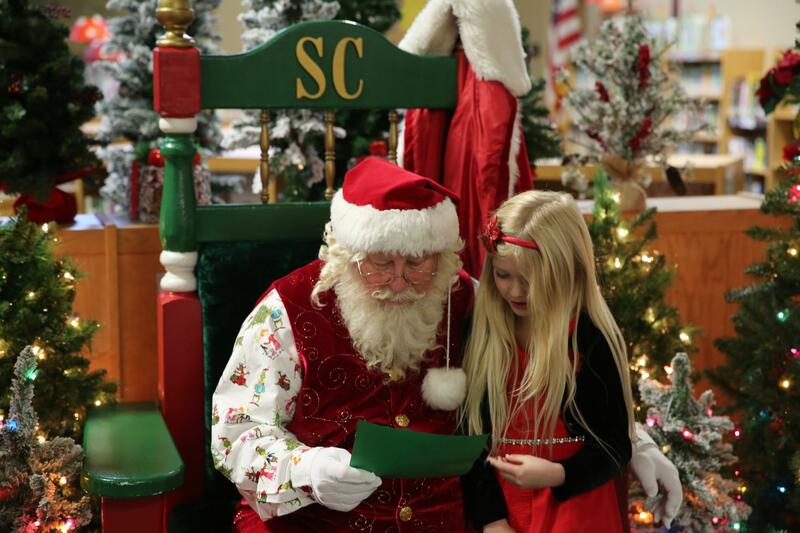 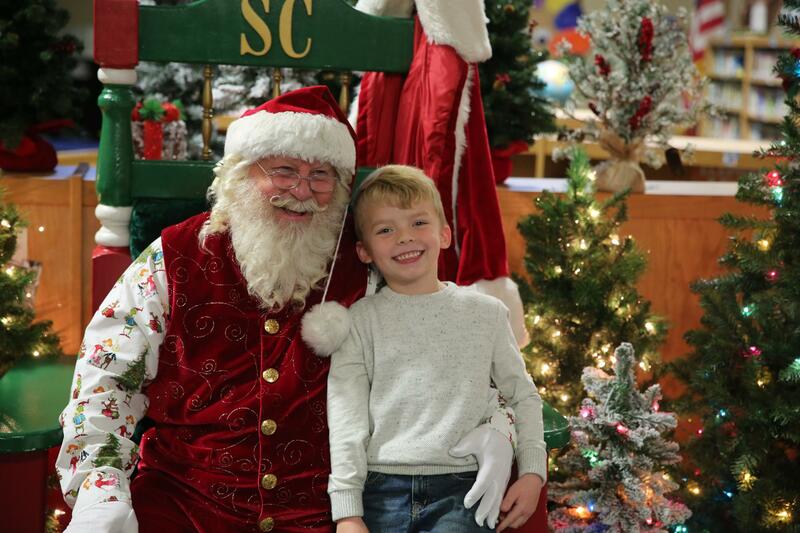 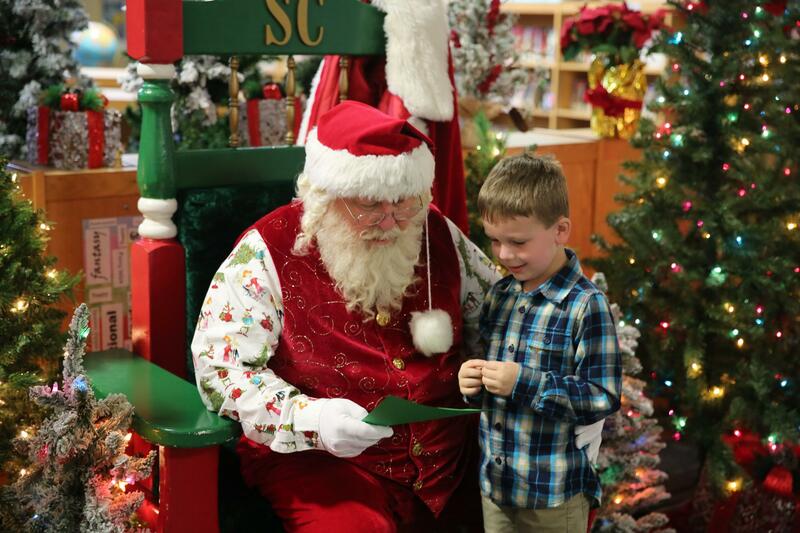 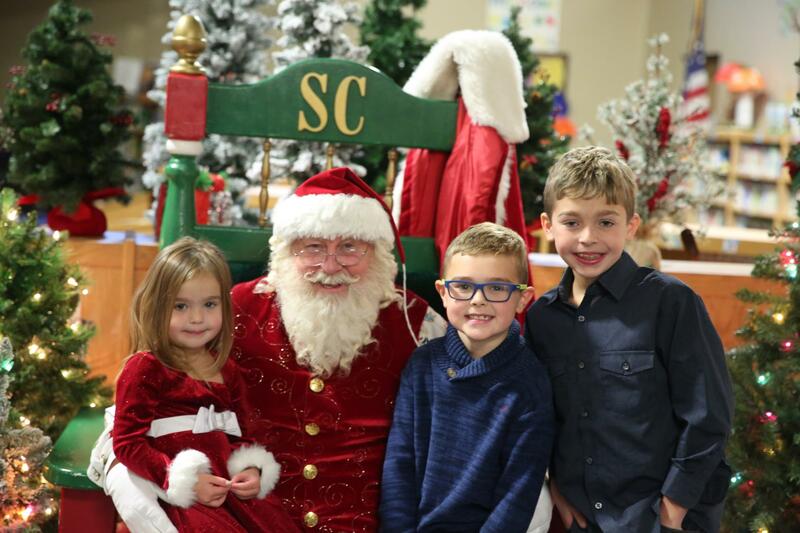 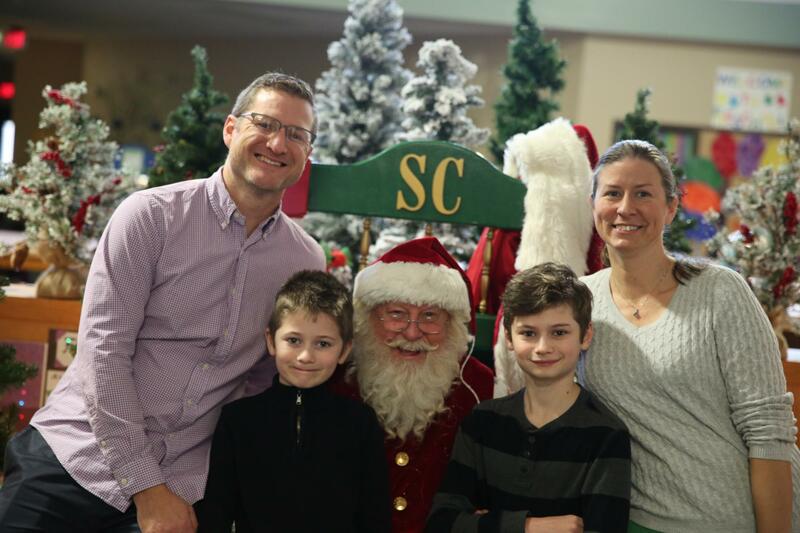 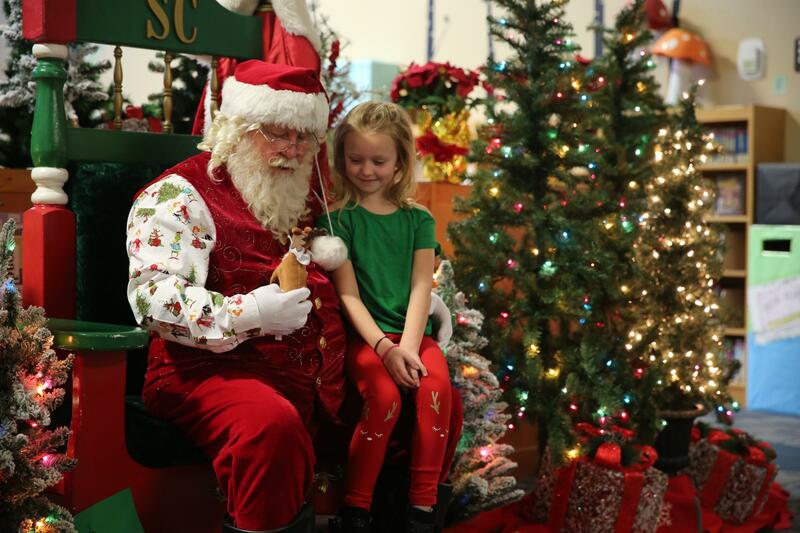 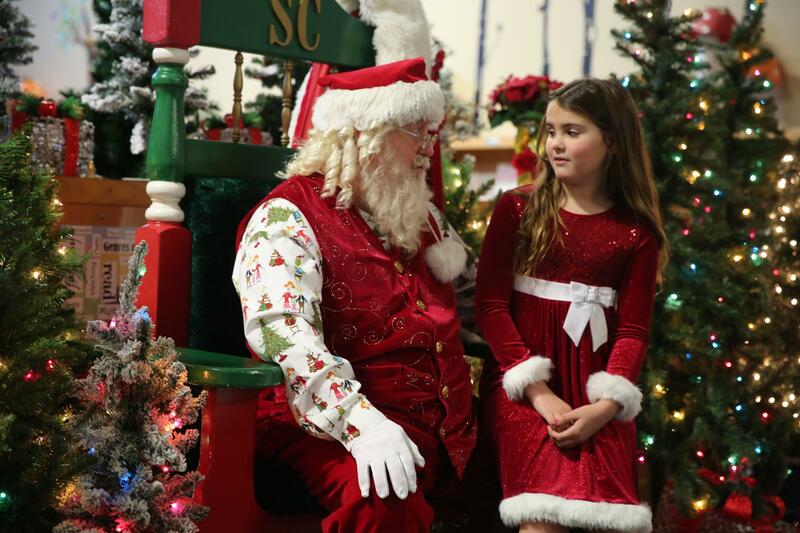 On Saturday, December 1, 2018 Bittersweet Elementary School hosted 300 people that were able to spend time with Santa. 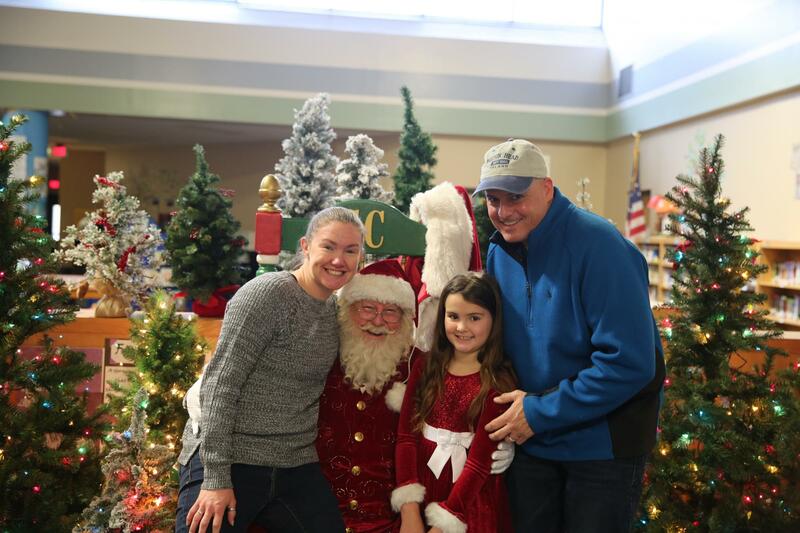 The children and their families were treated to a program that included a laser show titled “Laser Holidays” at the DVT (Digital Video Theater), breakfast in the cafeteria and then a personal visit with Santa. 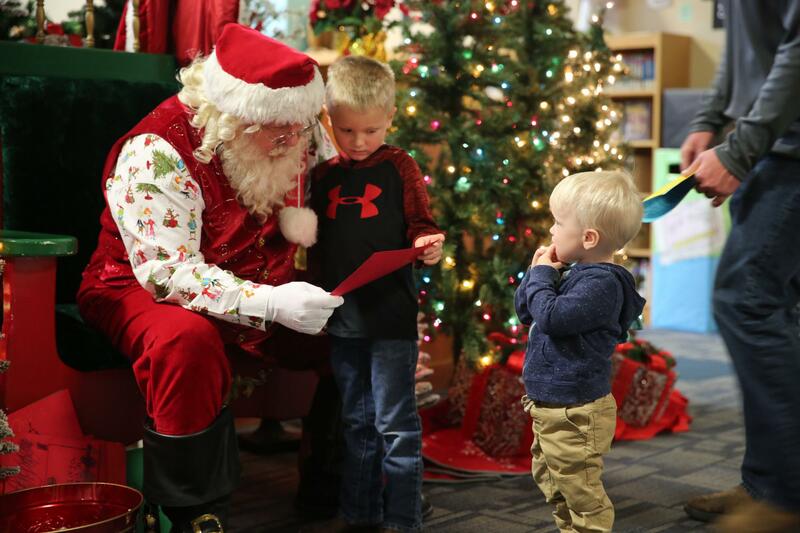 Tickets for next year will go on sale Friday, November 1, 2019. 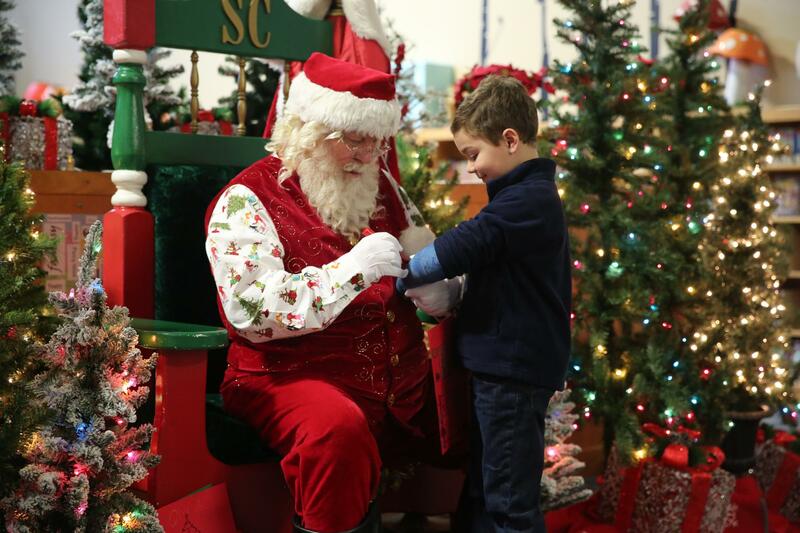 Set a reminder in your calendar now because this event always sells out.